Are you looking for Big data analytics company in India, Vayuz is one of the top company providing business analytic services based in Noida, India. There has been an exponential growth in volume, variety and velocity of data. We help you leverage the power of data to derive meaningful actionable insights. We have expertise in traditional as well as next-generation analytics. Our in-house data connectors, solution accelerators and big data integration capabilities enable faster data-driven decision making. Our Big Data solutions just don't offer frameworks, computing facilities and pre-packaged tools, but also help enterprises scale with cloud-based big data solutions such as Amazon Red shift. 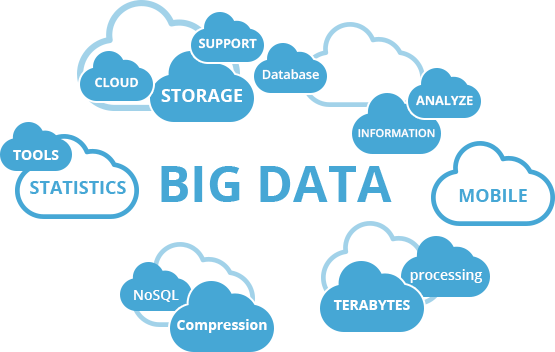 We offer full lifecycle of Big Data services including POC, architectural consulting, data modeling, automation and preventive maintenance. Big Data consulting and development We help businesses to determine their big data strategy and consult on improving the business performance uncovering the power of data. Our Big Data consulting includes POC/POV, technical recommendations, data source analysis, architectural consulting, capacity planning and much more. 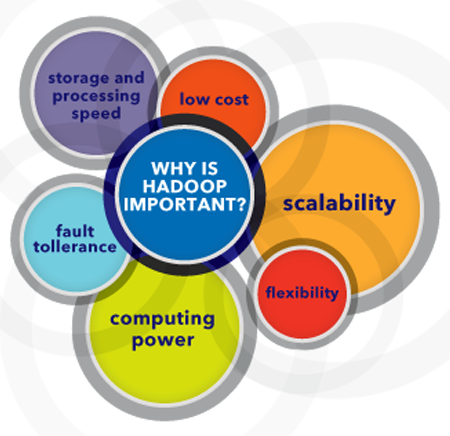 We have deep expertise across Hadoop ecosystem (HDFS, Map Reduce, Hive, Flume, Sqoop, and Oozie) for building an integrated solution to gain meaningful and actionable insights. 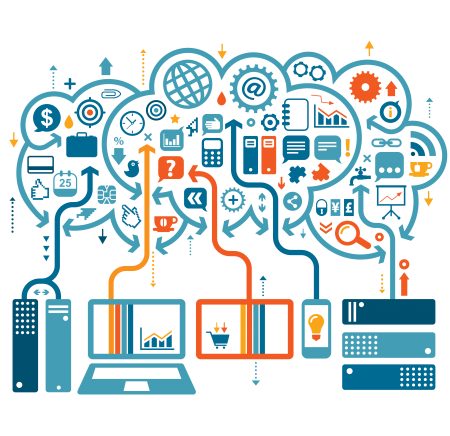 We also have deep expertise across Spark core, Spark Streaming, and Spark SQL components.We can help businesses with installation, architecture design, configuration and optimization & more.